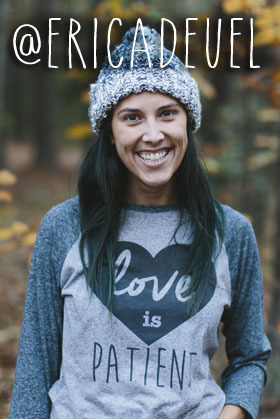 March’s Spoonful Tribe is here! It is no secret that I adore throw pillows. I love the color, texture, and simplicity that they can bring to a room. 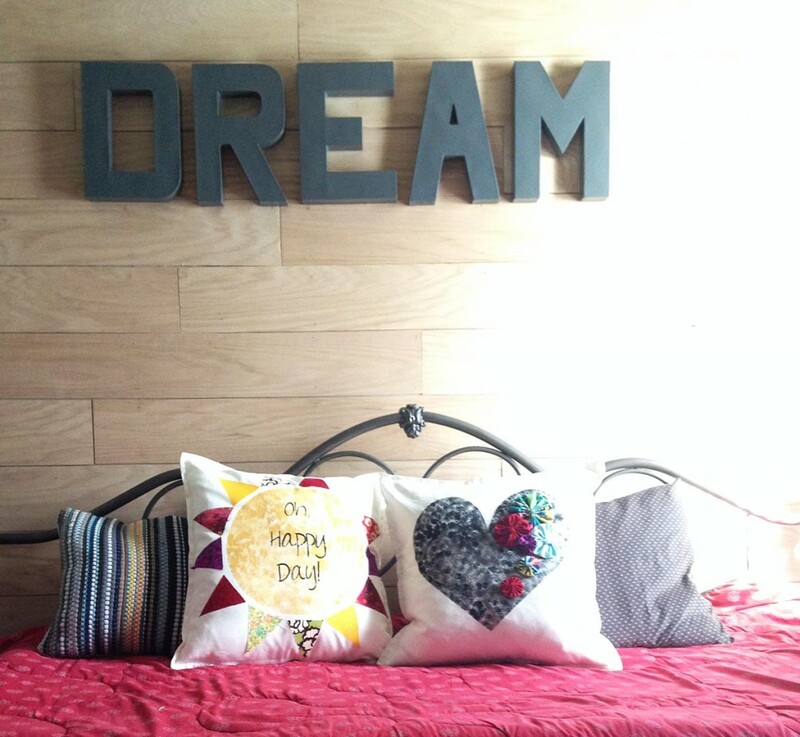 When I think of changing the feel in a room and brightening it up, throw pillows are the first thing I think of to use. They are cheap and if you learn to make them, they are even cheaper. 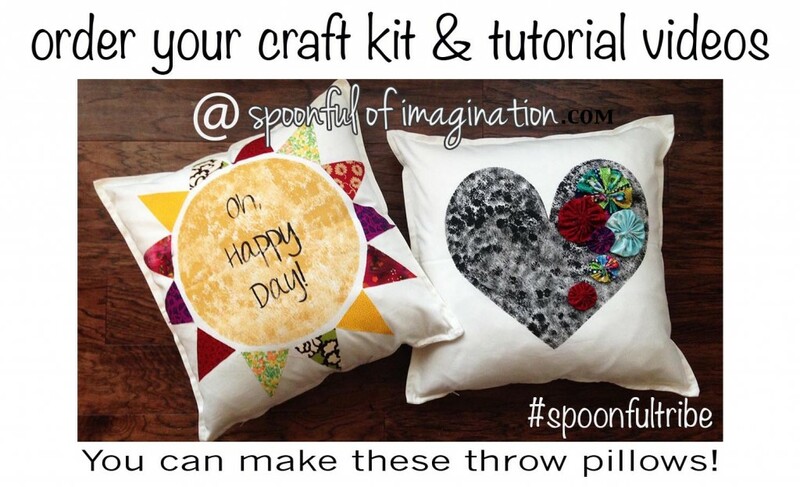 I will send you all the supplies to create one of these two throw pillowcases in this month’s Spoonful Tribe membership. The base material is a 20″ x 20″ white canvas pillowcase. Are you having hard time deciding on which one to choose!? They do look so cute together. You can get BOTH pillowcases with my Serving Spoon membership. We are constantly trying to improve and make this the best system for us and you. Keeping it simple helps. Our tribe membership will now be offered up in the shop. You can purchase the membership or kit that fits you and your needs best. I love this little growing tribe of crafters we have. 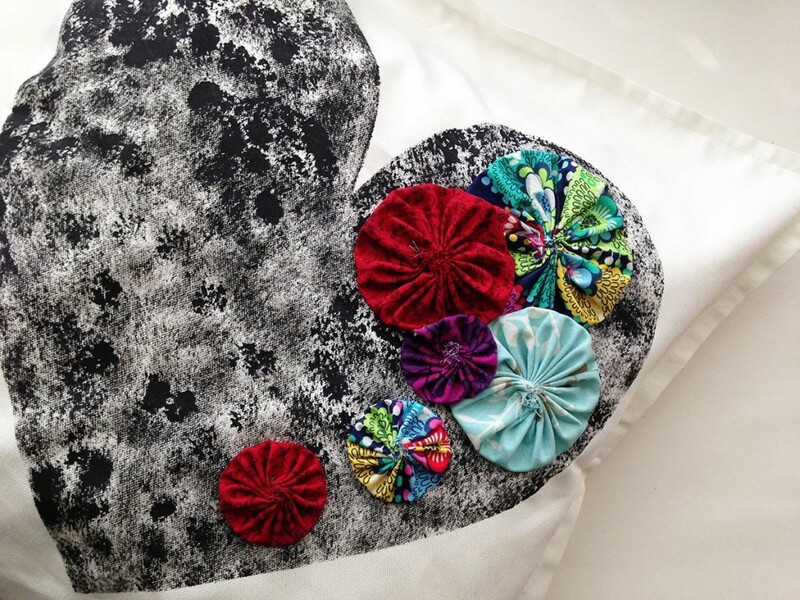 It is so inspiring to me to see how you take the supplies and create your own creation. I love how some of our members have gone totally different directions in their designs and used their supplies in ways I NEVER would have thought of. I adore that. Seeing your imagination come alive and your creativity in the works inspires me. SO, with that in mind we have a very special contest going with our members this month. You will get all the details in your kit. Do you just want the supply list and video tutorial links? You can get that with our Teaspoon Membership. 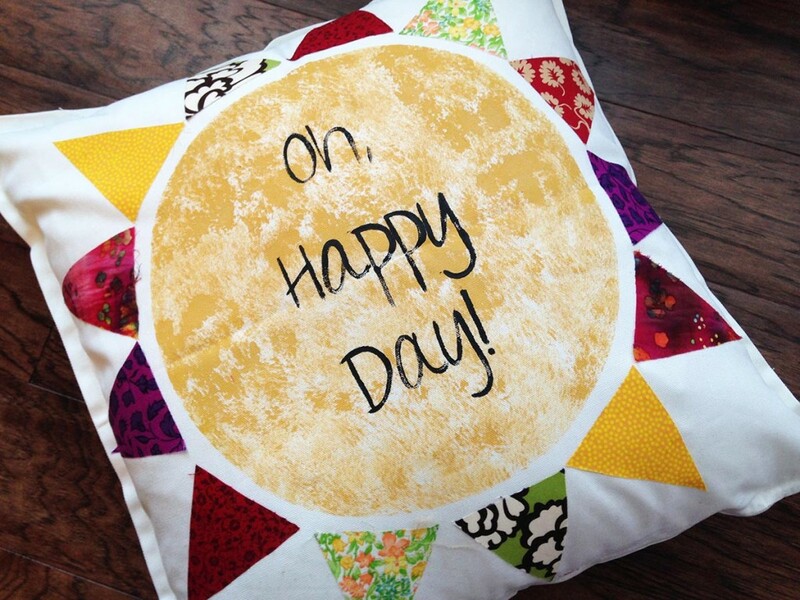 Do you want the supplies to create the Oh, Happy Day Pillowcase or the Fun Heart Pillowcase? Those are both available with the Tablespoon Membership. 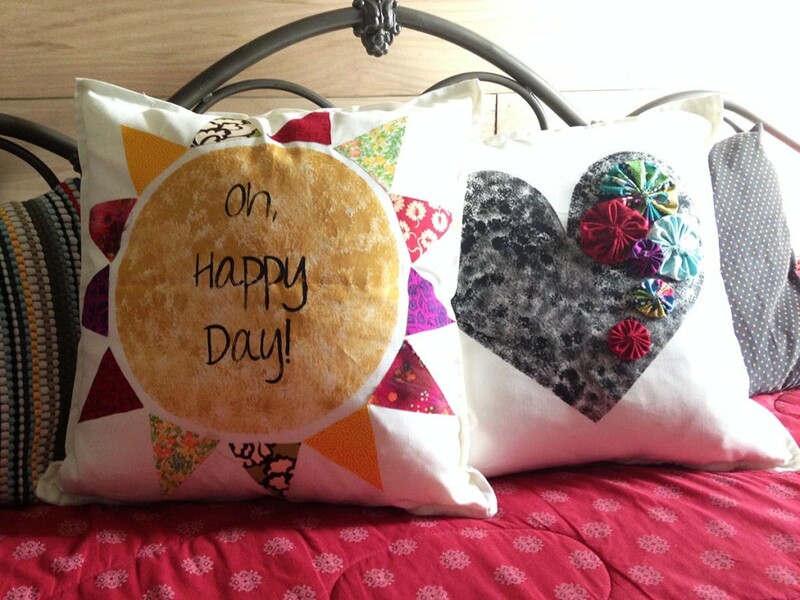 Do you want BOTH pillowcases and a special gift creation from me!? You can get that with our Serving Spoon Membership. There are options and we hope to help you create and imagine in an easy, FUN way! You can do these crafts! Thank you so much for all your support. You all amaze me and I am continually astonished that this is my job. If you have a friend or a “pin board” that you think would enjoy this craft, it would mean so much if you shared it! Thank you for being the best readers ever.